Packing just the essentials for van life is really your only option. Van dwelling allows for very little space, making it a huge challenge to successfully pack everything you think you need. Here is a good rule of thumb: Don’t bring anything that you’re not going to use on a weekly basis unless it’s an “in case of emergency” item. Scroll to the bottom for the complete list of essentials and PDF packing list. You can only live off of dry foods for so long. Therefore, a portable fridge or cooler is a necessity. 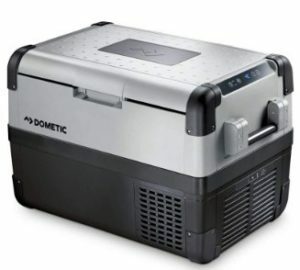 The Dometic CFX Fridge/Freezers are arguably the best on the market. 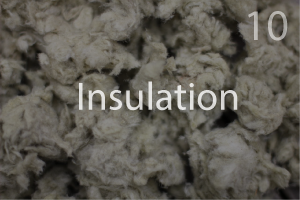 They’re reasonably affordable, incredibly energy efficient, and durable. You can learn more about portable fridges in our article on the best camper van fridges. A vent fan is a definite camper van essential. 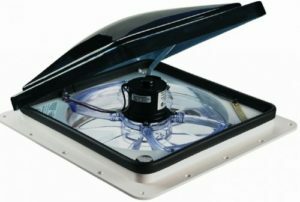 They will keep your van cool, especially at night when it’s not always safe to keep a window cracked. A great feature of a Fan-Tastic Fan is the rain sensor that shuts the vent when it gets wet. They’re affordable, stealthy, and not a pain to install. Having a Mr. Heater Buddy is a lifesaver in cold climates. 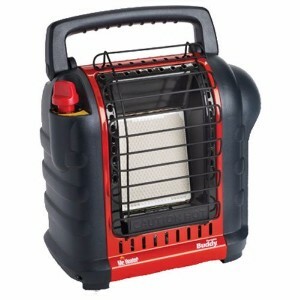 It’s indoor safe and will keep your camper van at a bearable temperature. It runs on propane and has an auto shut off feature if it gets tipped over or oxygen levels get too low. Keep in mind that it uses propane (attaches to mini propane canisters) so there is a risk of carbon monoxide. Mr. Heater recommends having a carbon monoxide alarm to be safe. 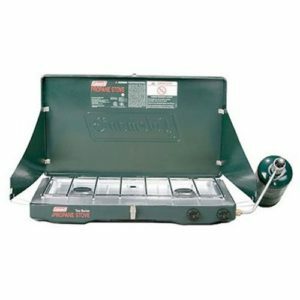 A Coleman Stove is perfect for van life as it’s very affordable, works very well, and is lightweight. 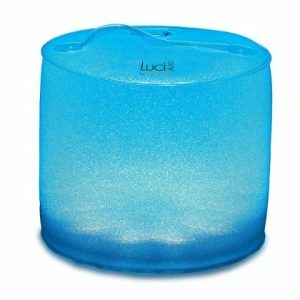 It’s very easy to use and has a collapsible lid and side protectors to avoid grease from splattering in your van, and if using outside it helps protect from the wind blowing out the flame. It also has two independently adjustable burners and a grate that can be removed for cleaning. This is our favorite option for cooking, but if you would like to check out more stoves, you can visit our Camper Van Cooking Chapter. 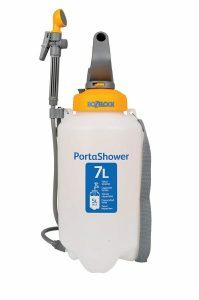 A portable shower such as a Hozelock is a van life essential. This shower is super affordable and requires just a few hand pumps to keep the water running for about 3 minutes. We talk more about the Hozelock and other portable shower options in our Showers and Toilets Chapter. 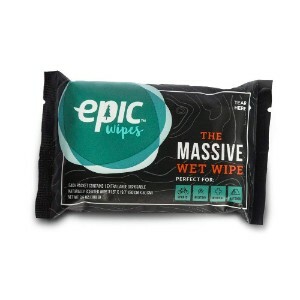 Epic wipes are an essential item to have at all times. When there isn’t access to a public shower and the temperatures are low and unsuitable for a regular outdoor shower, you will be glad you have a backup solution. Epic wipes are toxin-free, biodegradable, and made from anti-bacterial essential oils. They’re also very large so you can easily clean your entire body. A toilet of some sort is essential to have in your camper van. There are more “luxurious” options to choose from in the Toilets and Shower Chapter of our van life guide. 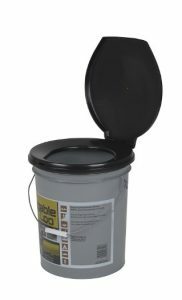 The Luggable Loo is a great option if you’re on a budget. Even if you have lights permanently installed in your van, these lights are still a great option because they make for a perfect bedside lamp! They’re solar powered, so you can set them on your van’s dashboard during the day to charge. They’re inflatable so they can collapse small, and they also change colors so you can set the mood to your liking or put them on a color cycle (they have a regular white light color setting as well). Odds are you will be off the grid at some point during your travels. This may make it difficult to find and keep vegetables and other healthy foods fresh at all times. 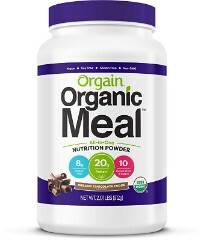 An organic meal replacement such as this one from Orgain is an easy way to get all of your essential nutrients in times of need. If you didn’t build a table during your van conversion, you’re going to need something lightweight and portable for eating, outdoor cooking, etc. 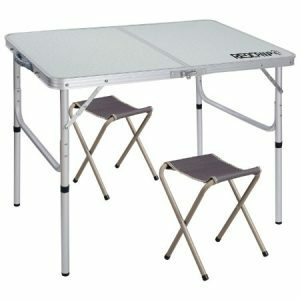 This table is great because it’s affordable, durable, can fold up very small, and has adjustable height. It also comes with 2 little folding chairs. When you’re planning on spending time off the grid, it’s essential to have an emergency medical kit at your fingertips. 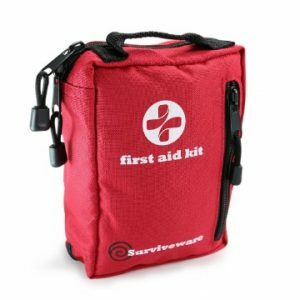 This kit has all the basic essential items for almost any situation. We created a packing list PDF so you can check off items as you’re going through the packing process. Sponges – when a sponge starts to get a little funky, instead of throwing it away, put it in the microwave for 1 minute to kill the bacteria on it. Tip: bringing few dishes/cooking supplies will force you to wash things immediately, so you don’t accumulate dirty dishes. Check out some of our favorite kitchen accessories in our Kitchen Chapter. Axe – for chopping wood, or fighting burglars, bears, etc. A strong rope – You don’t need a rope until you need a rope! Your typical toiletries – no need to go into detail on this. You know what you need. Wipes – for your body, hands, countertops, etc. Semi-formal clothing – Bring an outfit nice enough for attending a wedding but casual enough for other occasions like a date night. Jacket with multiple shells – It’s great to have layers that can be added or removed so it can be worn as a raincoat or winter coat. During summer months, only bring one or two sweatshirts and pairs of pants. When it gets to the colder months, you can swap out your summer clothes for winter clothes and vice versa. You can keep your extra clothing in a self-storage facility, or a friend’s place if they’re kind enough to allow it. Consider wearing clothing made out of merino wool. Merino wool doesn’t absorb odor like other fabrics, allowing you to wear the clothing for a much longer duration. Phones with chargers – If you’re traveling with other people, we recommend going with different service providers because your provider will have service in certain places where others don’t, and vice versa. This will come in handy when you need to contact someone or access the internet. Visit our Storage chapter to see how you can maximize the space in your van. Most of the items on our packing list are essential, although it will certainly vary depending on your needs. 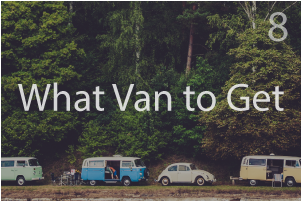 If you take a look at most of our other chapters, you may find additional necessities to bring in your van.